Lotterer has been an ever-present in the WEC since its formation in 2012 and will miss what would have been his 55th race in the series at Sebring. 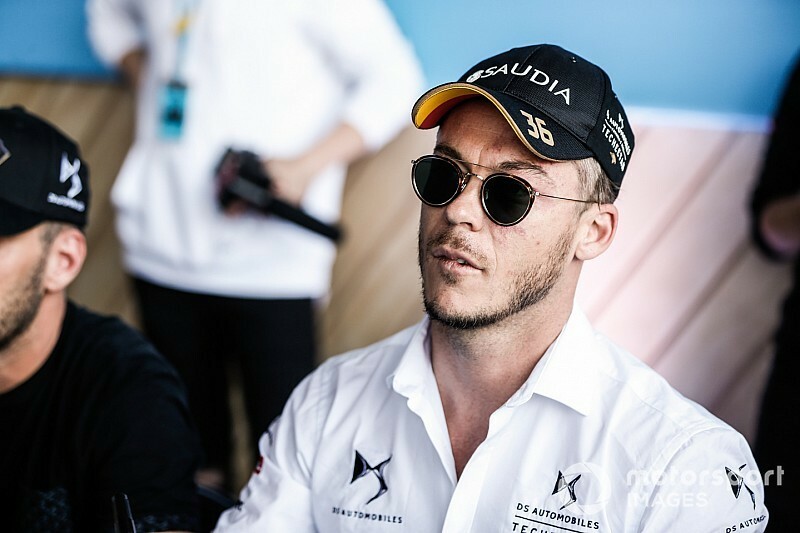 The simulator work is vital for Lotterer and his Techeetah team because it takes place ahead of new calendar addition Sanya and will inform its preparation for the race. The former Audi and Porsche LMP1 driver had been critical of FE back in 2016, but Lotterer later admitted he "did not see the bigger picture of the series" ahead of joining Techeetah for the 2017/18 season. Lotterer told Motorsport.com that he personally made the decision to skip competing for Rebellion Racing at Sebring in favour of his FE commitments. 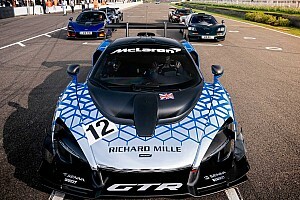 He said: "I’ve been in WEC since day one and love the championship. Obviously, things change and this championship [FE] became quite important as its city tracks. 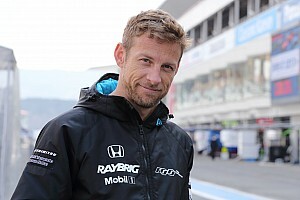 "And it [Sanya] is a new one, we tried to arrange the dates so we could do a proper job and it was clashing with the race, so I took the decision to focus fully on FE and I thank Rebellion for understanding this. 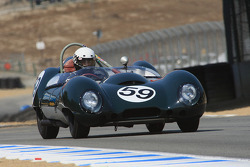 "It’s not easy to let your teammates down and Sebring is quite a big race. It’s quite a rare occasion and hard to understand that its for a sim session but it is a very important preparation for Formula E so I took the decision. 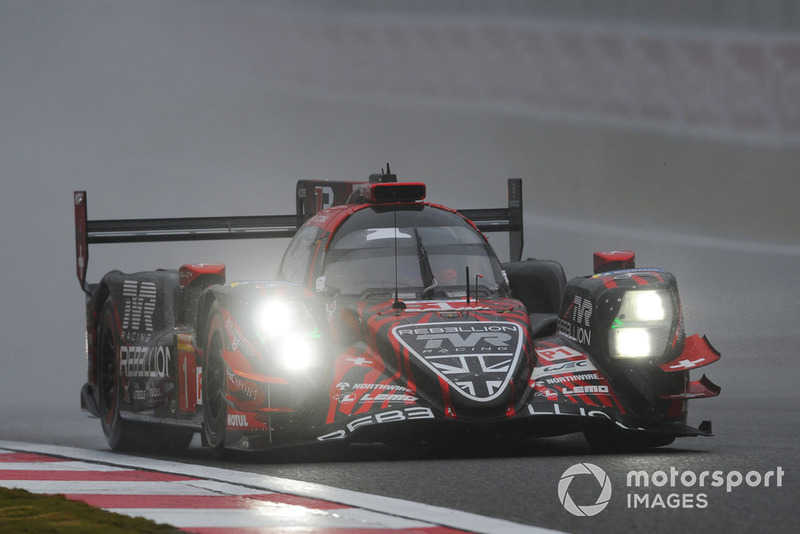 "Also in WEC, it’s difficult to win with the Toyotas [so dominant]." Rebellion has drafted in Mathias Beche to replace Lotterer in its #1 R-13-Gibson for the 1000-mile Sebring event alongside Neel Jani and Bruno Senna. 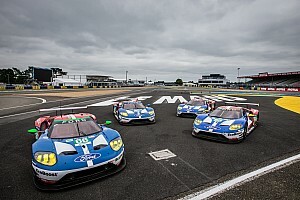 Lotterer and Jani lie fourth in the 2018/19 WEC points standings with a best finish of second place at Silverstone, where the two Toyota TS050 Hybrids were both disqualified for a technical infringement.